Unlike a residential move, an office move to or from Colonie, NY has far more moving parts and considerations to make, from maintaining profitable business operations to keeping staff productive and happy. Rather than handle these challenging relocation details on your own—on top of all your normal job duties—leave the project in its entirety to Don’s Moving & Storage! Our Colonie office movers will work with you for a seamless, streamlined office move anywhere in the world. As a family-owned Colonie office moving company spanning four generations, Don’s Moving & Storage goes above and beyond to satisfy our clients—many of whom are our neighbors and friends. Small- to medium size offices are our specialty, as our office moving crews are experts in relocation logistics with comprehensive training and the resources you need for an efficient move. 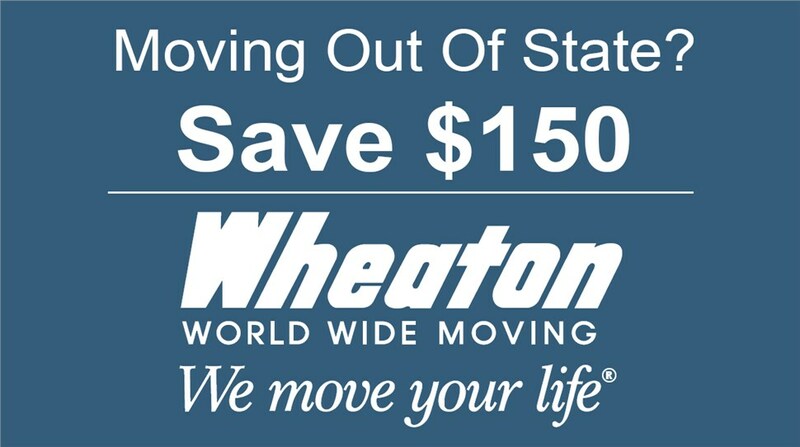 We differentiate ourselves from other area moving companies because we’re an agent for Wheaton World Wide Moving as well as a certified New York State Minority- or Women-Owned Business Enterprise (NYS MWBE). These recognized endorsements reflect our commitment to industry excellence as well as 100% customer satisfaction! When you choose Don’s Moving & Storage for your office move—whether here in New York State or around the world—you’ll be putting your company in the hands of the industry’s finest Colonie office movers. Whatever unexpected obstacle may happen to arise, we have the Wheaton-approved partners and cutting-edge technology to allow us to handle the situation with ease. 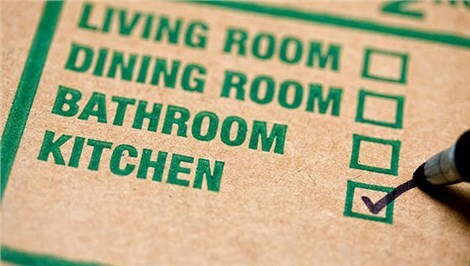 For reputable office movers, Colonie, NY businesses have trusted Don’s Moving & Storage for over 65 years. No matter how far away your new office location may be, we’ll minimize downtime and cost with our team of certified office moving pros. Call us today to learn more, or fill out our online contact form to request your free in-office consultation and quote today!